It’s usual for the tourists, that in only few hours they have to visit a place, where they should spend at least a week. Or three days for the city, that could be explored for months. They are asking random people for tips, they use the 100 pages Weekend for… in a hurry. They want to stop the time by taking pictures of everything, they want to see everything, even for few second, but EVERYTHING. That’s why it is good to know the essence – this is not the promise of getting all knowledge about Cracow. This is just a short guide of the places that are definitely worth your time. Main Market Square – it’s the biggest european medieval square in whole Europe! Lots of polish legends and historical events are connected with this place. St. Mary’s Trumpet Call which you can hear there every hour is refering to some of them. Also this is the spot where polish jazz was born, so you can easily find there some good concerts in the evening. Old City – there almost every building is a relic and it’s a place full of different types of museums and churches, theatres, cinemas, coffe places and restaurants! 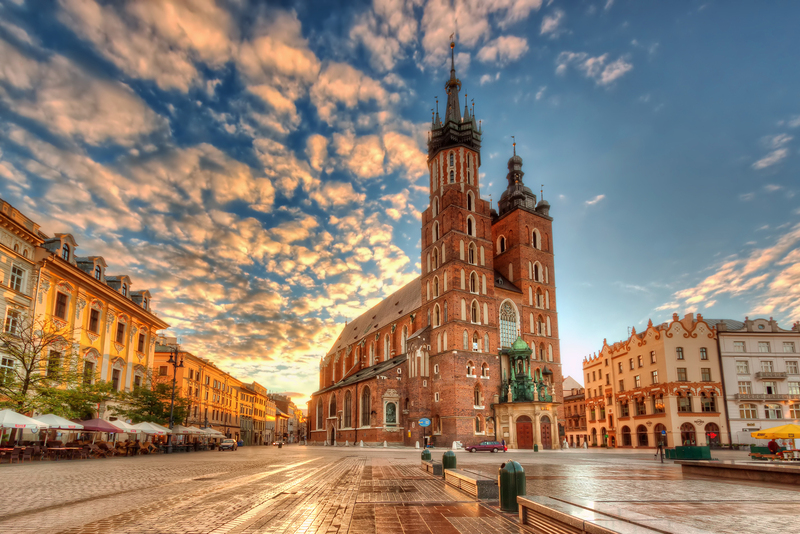 Wawel – it’s a district of Cracow situated on the hill. There you can find a King Castle and Wawel Cathedral. This the best place for a relaxing walk with a family, because the place is full of green spaces. Krakow probably the Best city in Poland.